The word "Springtime" always brings certain images to mind. Humming birds sipping their sickly sweet red juice. Flowers blooming just in time for Prom and Mother's Day. Rainbows peeking through sun and rain. 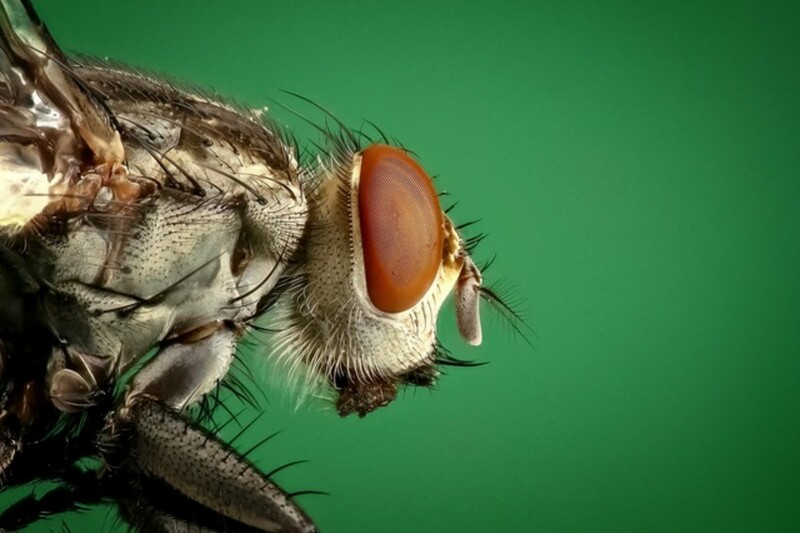 And, oh yeah...flies. 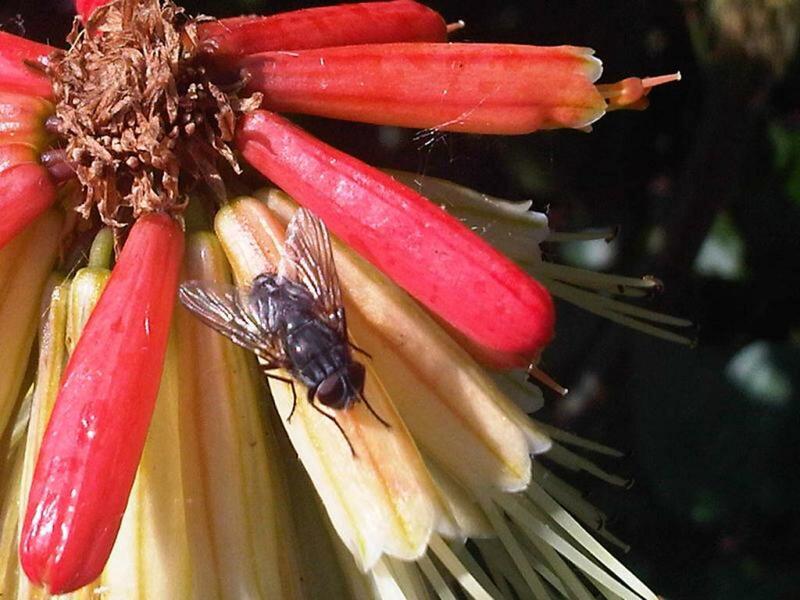 Springtime is lovely and the flies agree. The warm, damp weather is great for breeding. If you live in a rural area or really anywhere there's standing water, you know what I'm talking about. Flies in multitudes befitting a horror movie. 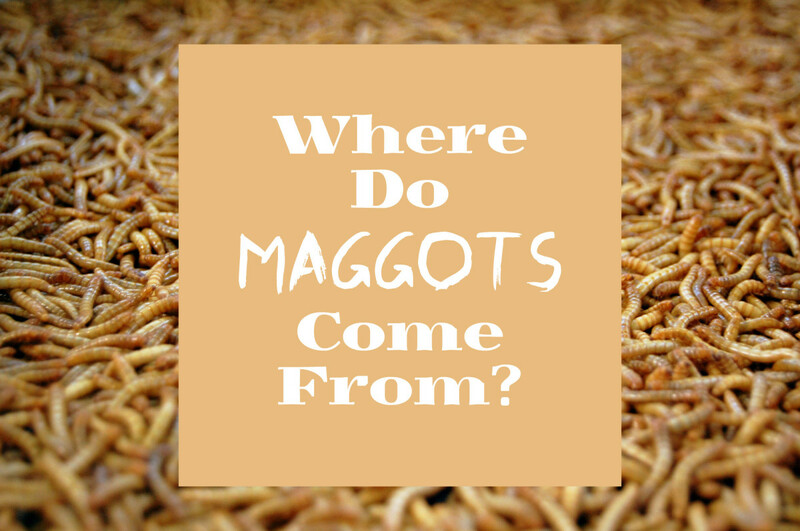 Since we live in a rural area and are surrounded by three farms, two cow farms and one chicken farm, the flies waft over to our house with the stench and stay for the stagnant puddles of water and garbage receptacles. Flies are bloodhounds for stink. They gathered in droves in those areas. The thought of taking out the trash caused so much dread that I didn't get frustrated with teens for stretching the limits of the kitchen garbage bag. Between that and a fly going up my nose (not a good look for anyone), I knew I had a fly problem. 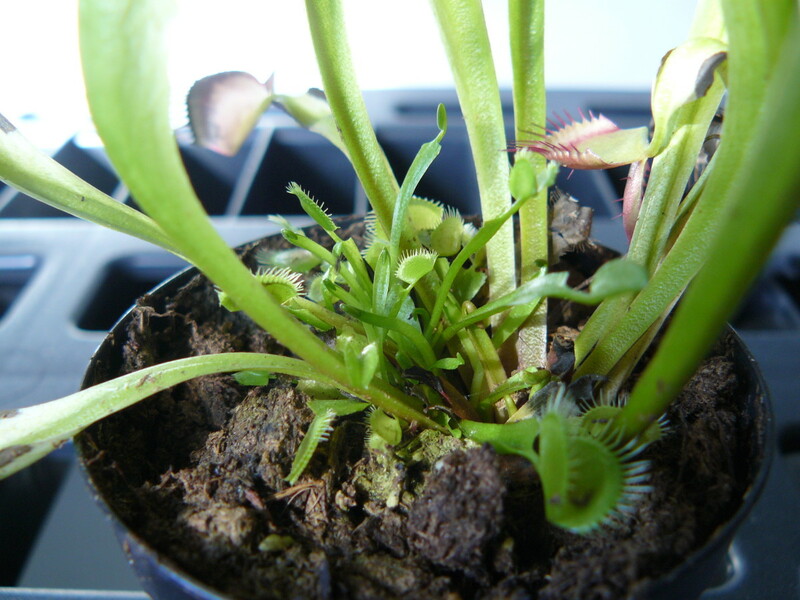 Plus, starting and fertilizing my own garden with an active fly invasion was really annoying. 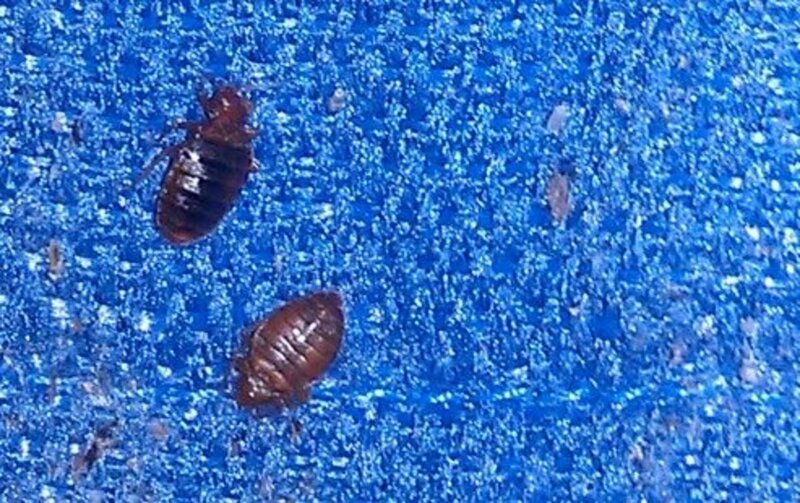 They always found their way over to wherever I was gardening. 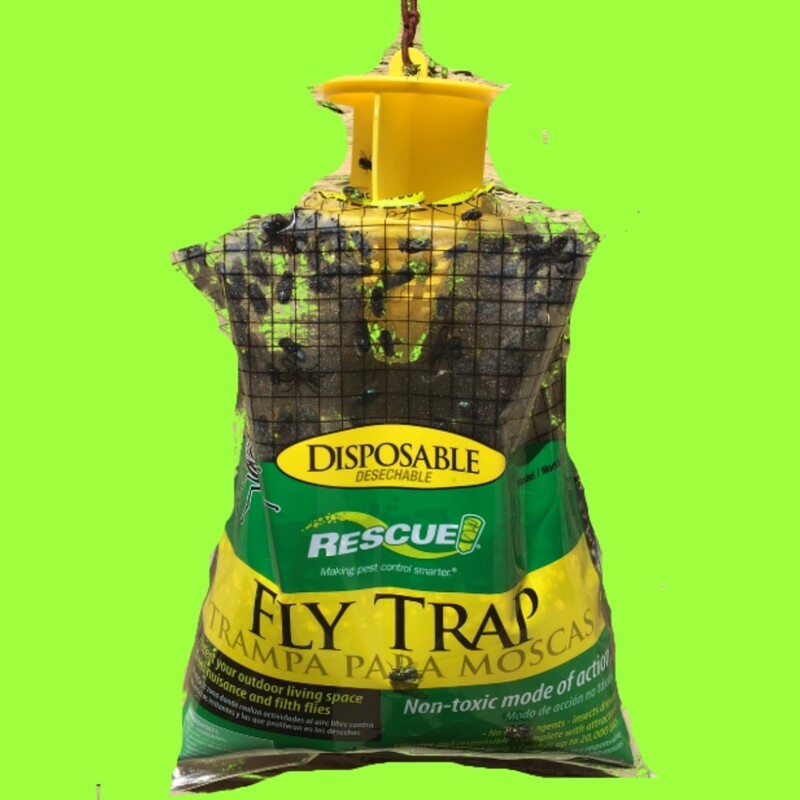 Rescue is a perfect name for this fly trap. It definitely saved us from our fly nuisance. The non-toxic ingredients are sucrose, putrescent whole egg solids (organic material generally used to repel animals but filthy flies love it. ), yeast, trimethylamine (an organic compound that can smell either fishy or ammonia-like depending on the concentration. ), and indole which is another organic, aromatic compound. Yes. It smells horrible and that's why the flies flock to it. 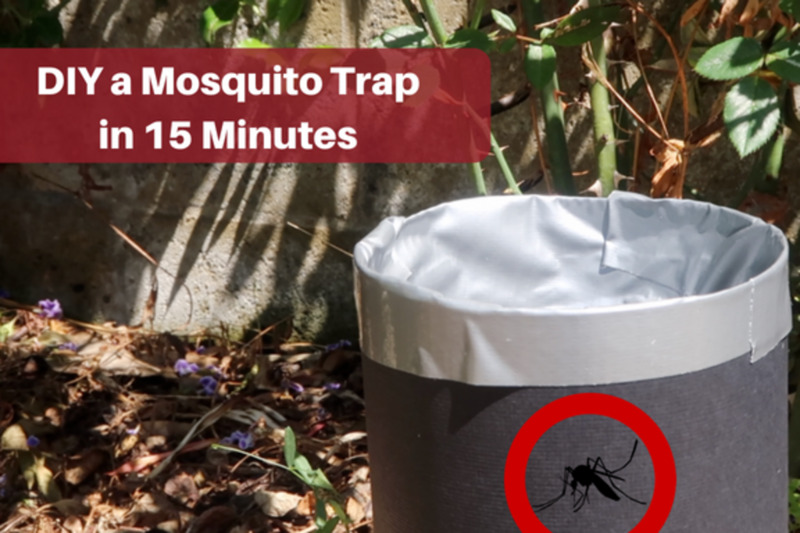 The organic mixture is contained in a bag in the plastic pouch (trap) and is activated when you add water. It steeps and dissolves in a few hours - like an incredibly disgusting tea bag. 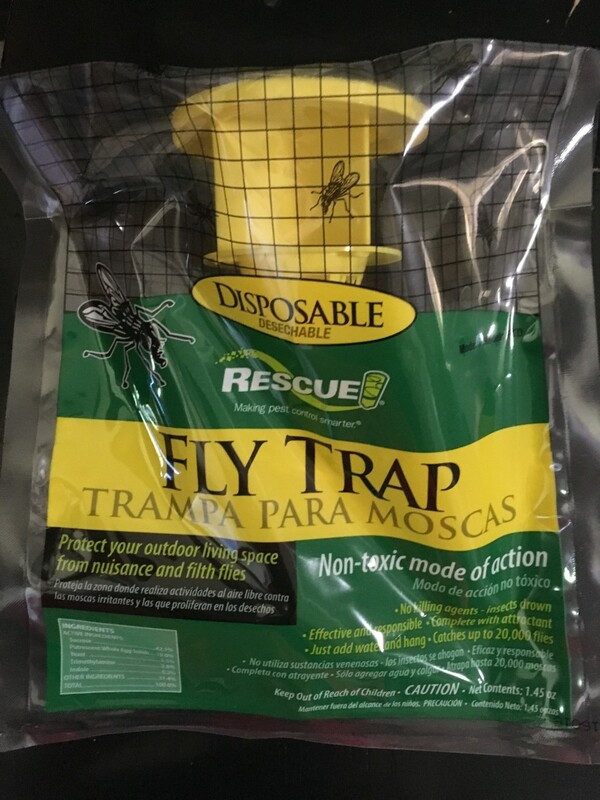 To set up your fly trap and get back to enjoying the outdoors - first start by cutting out the circle on the top of the bag - make sure to follow along the dotted line. 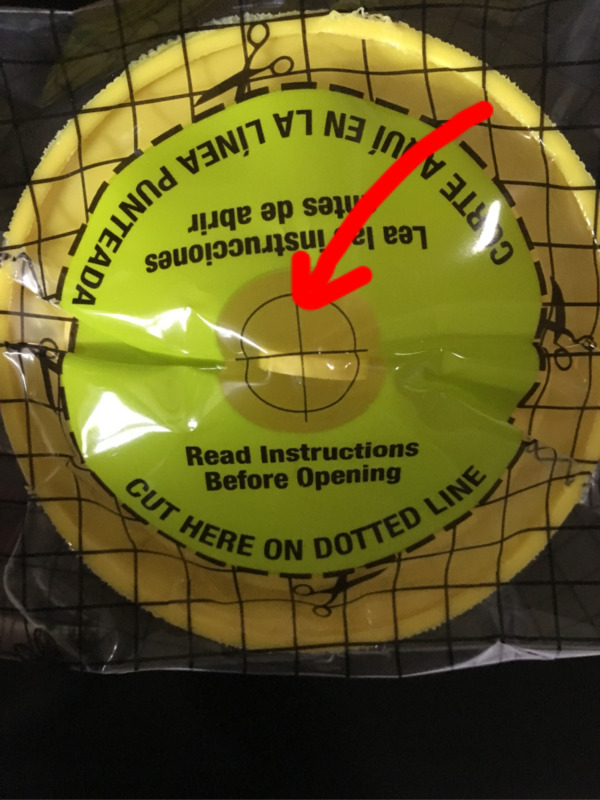 If you're using scissors, I suggest cutting a small slit inside the circle down to the dotted line. I used some cord I had left over from a craft project. Next, pull the top up and attach whatever you have around the house to hang it with - string, wire, yarn, a strong rubber band. 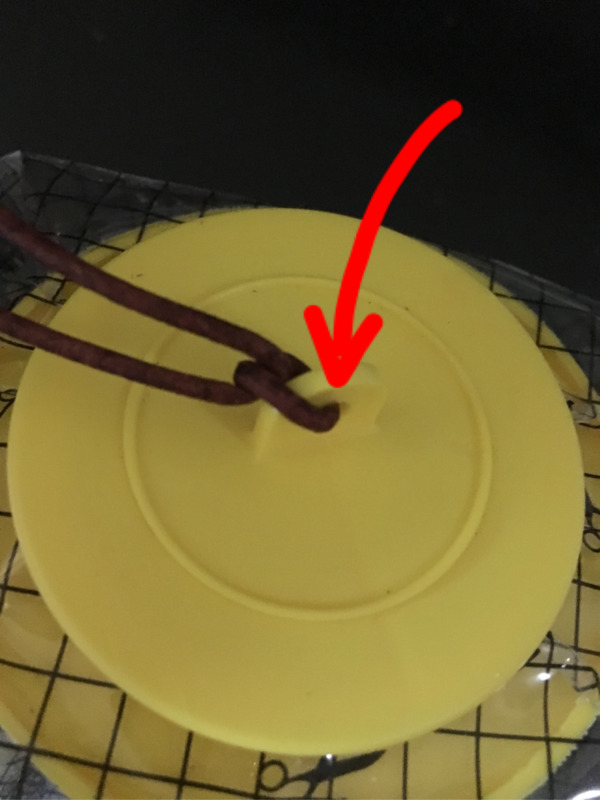 Lastly, fill with water to the fill line indicated on the back of the bag. 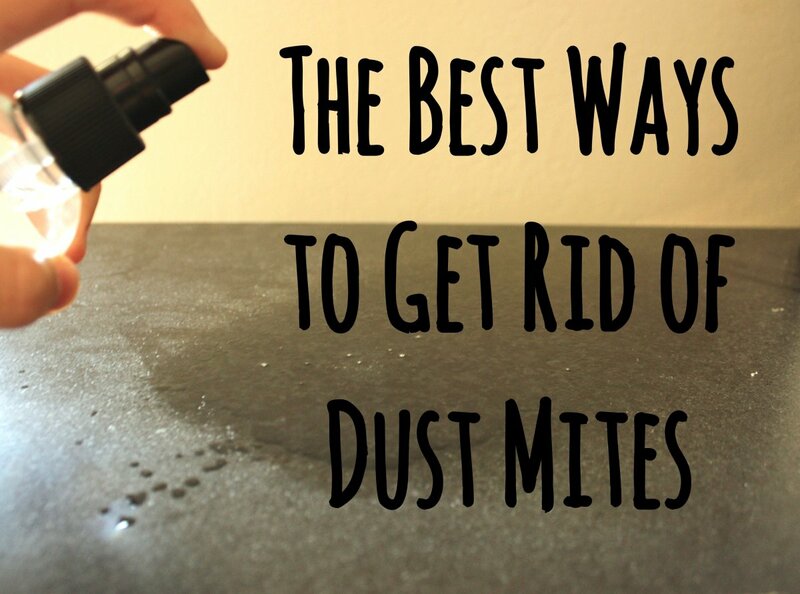 Since the water activates the mixture, and it reeks, I hang it outside immediately. Hang it where the highest concentration of flies gather. My full trap. First of the season. Let it do its magic. My first bag of the season usually fills up pretty quickly, in about a week, so I grab two but it all depends on the concentration of flies you are dealing with. For me, subsequent bags don't fill up as fast. 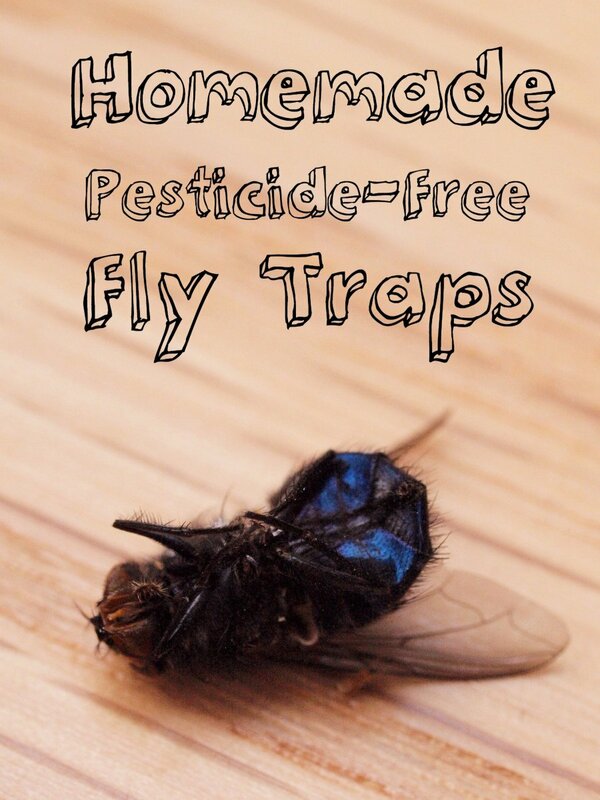 I hope this helps you and your fly nuisance as much as it has helped me and mine! 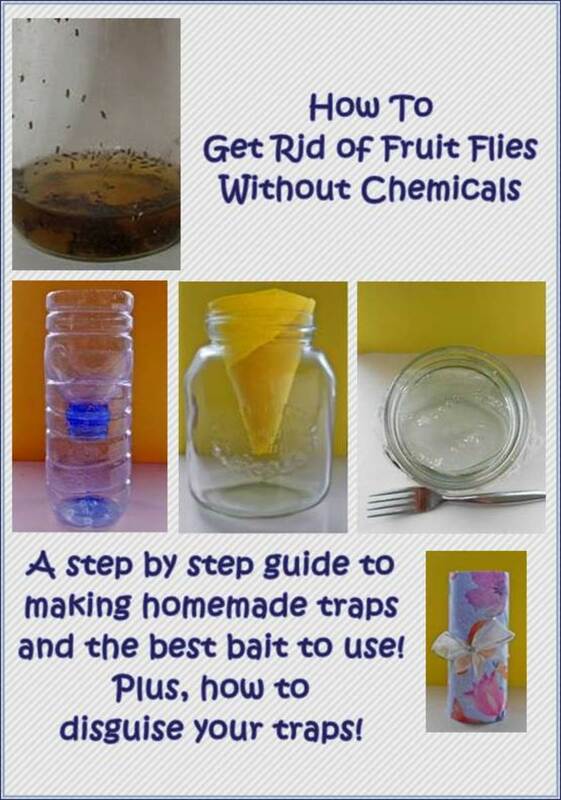 Have you used the Sterling Rescue Fly Trap? How do you rate it?